Have you ever seen a fight at a weekend market in Johannesburg? Neither have we until 2018! A Saturday or Sunday market usually has the most beautiful setting with local, artisan, and delicious food where you can spend hours with your friends and family. 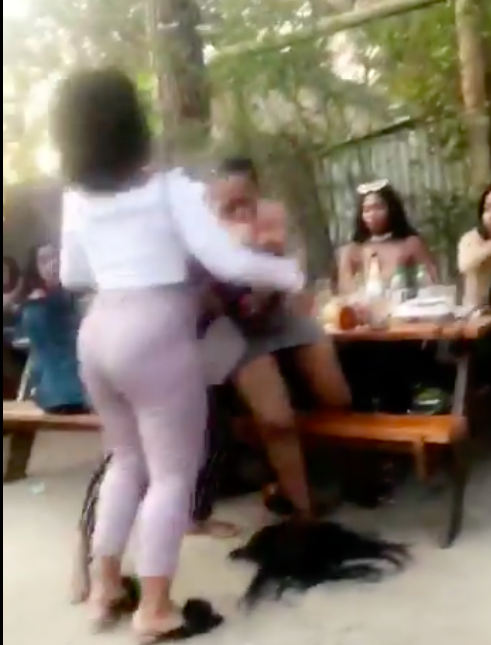 However, a video made thethe rounds on Twitter earlier this year of a fight between two groups at the Fairways Farmers Market in Johannesburg. It is unclear what caused the fight but in the video, one can see a few women throwing glass containers with a few people trying to stop the chaos.